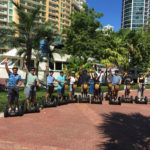 Home › Team Building Activities Fort Lauderdale! 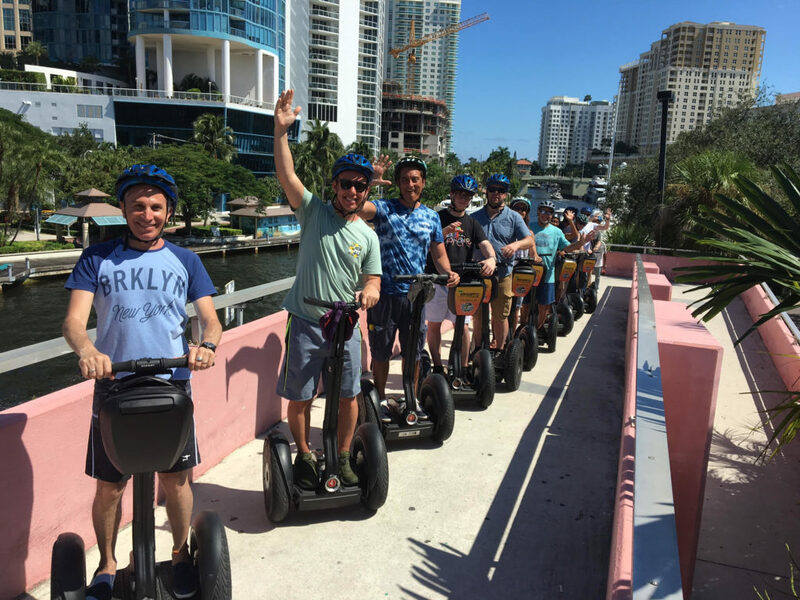 Team Building Activities Fort Lauderdale! 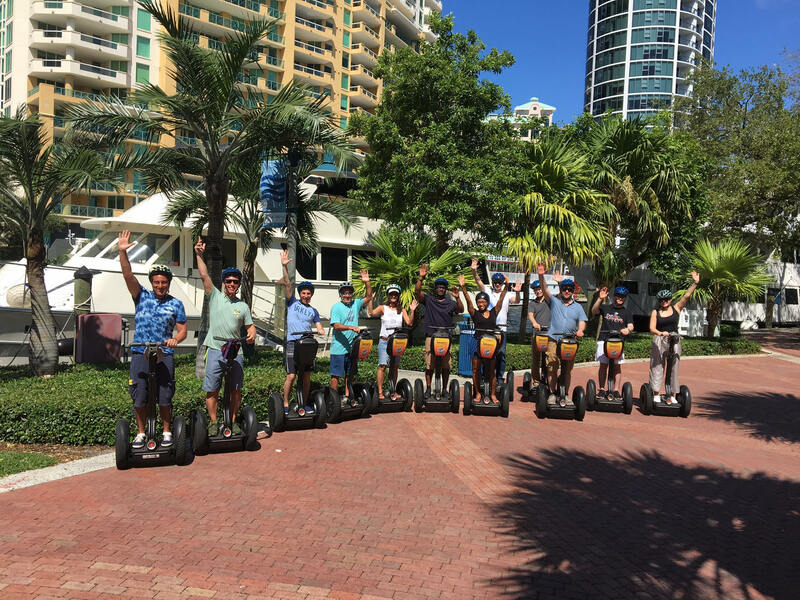 Come for a very special team building activity right here in Fort Lauderdale, FL! 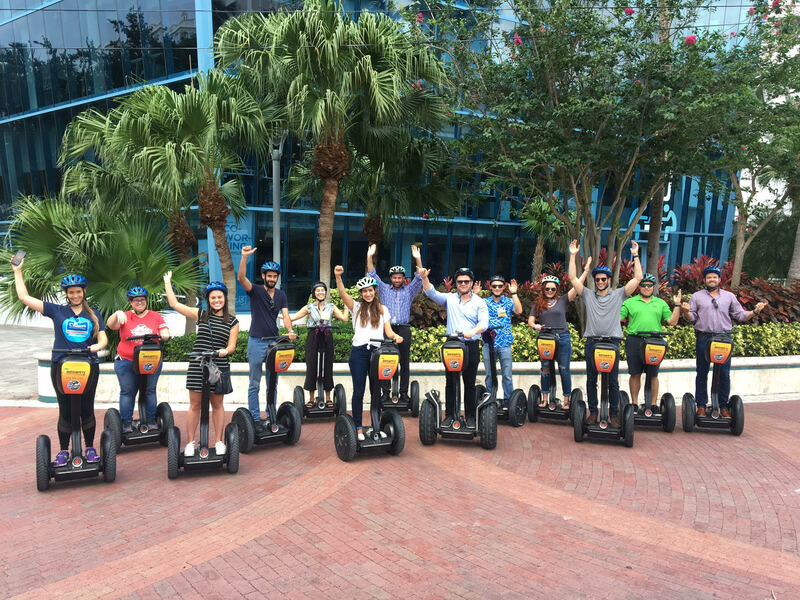 Segway tours are the #1 way to bond co-workers because everyone is guaranteed to learn something new together, fairly quickly, with literally TONS of laughs to be shared. 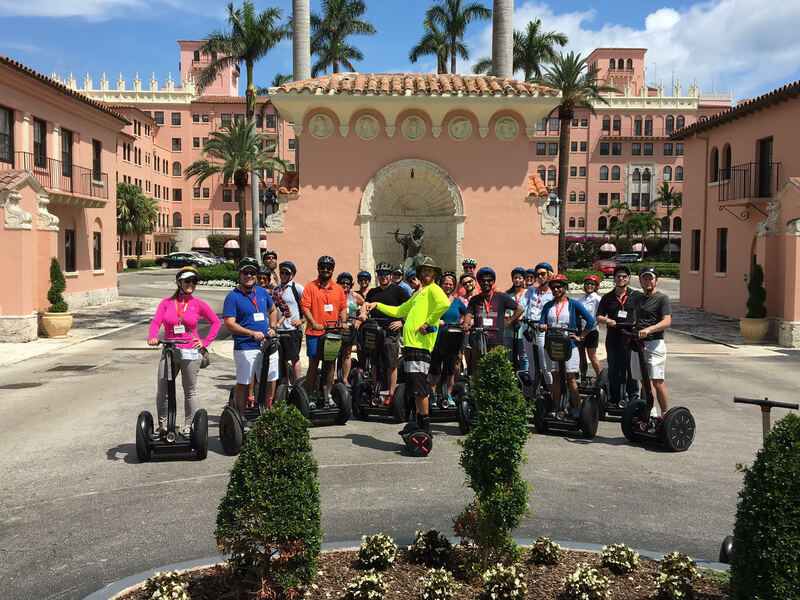 Not only is it fairly entertaining to watch family/friends/co-workers learn how to ride a Segway, but with a comedy based tour guide with cool fun facts, sights, & photo ops along the way, it really brings all the pieces together for a golden team building activity. 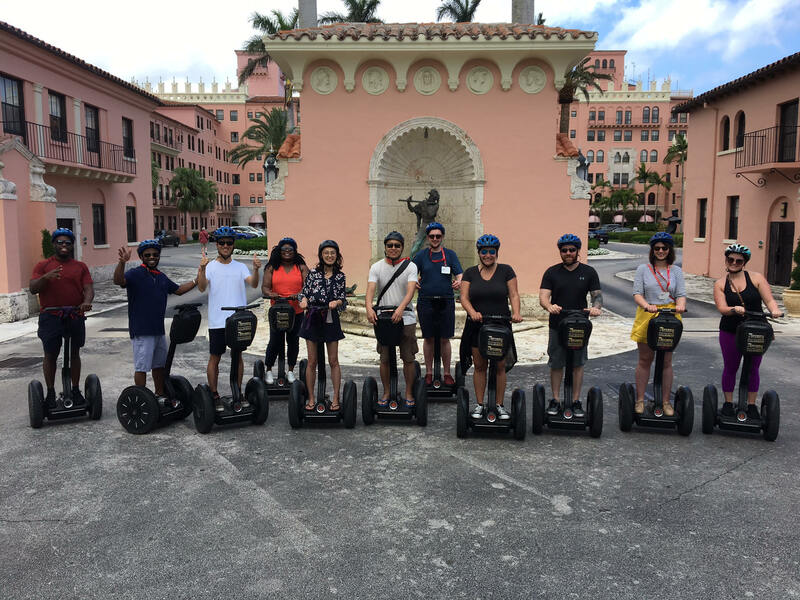 We know how it works, we know what you need, and we are here to make it happen. 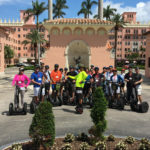 We have conducted hundreds of 20+ person group events through the last 7 years and are equipped to accomodate up to 40 people at once, 2 or 3 times per day. 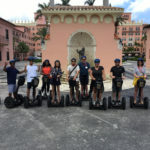 Take a look at our pictures with “Mall Cop Jon” and read our reviews on tripadvisor. 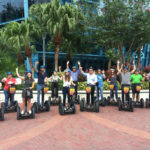 Look no further for the coolest and most fun way to bring your team together!